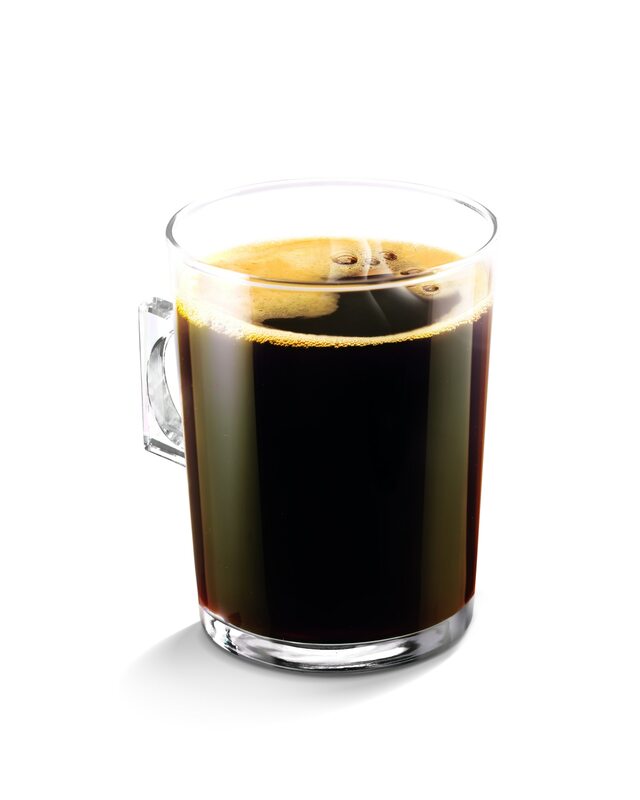 You'll love the premium quality of Colombia Sierra Nevada Lungo, a 100% organic single origin Arabica with notes of toasted almond, nutmeg and barley. 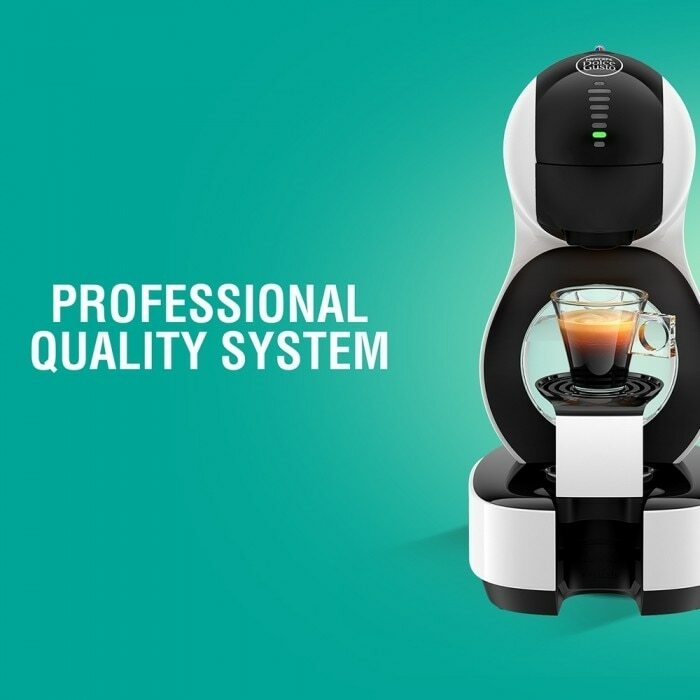 Discover a refined organic Lungo with a distinct and unique taste. 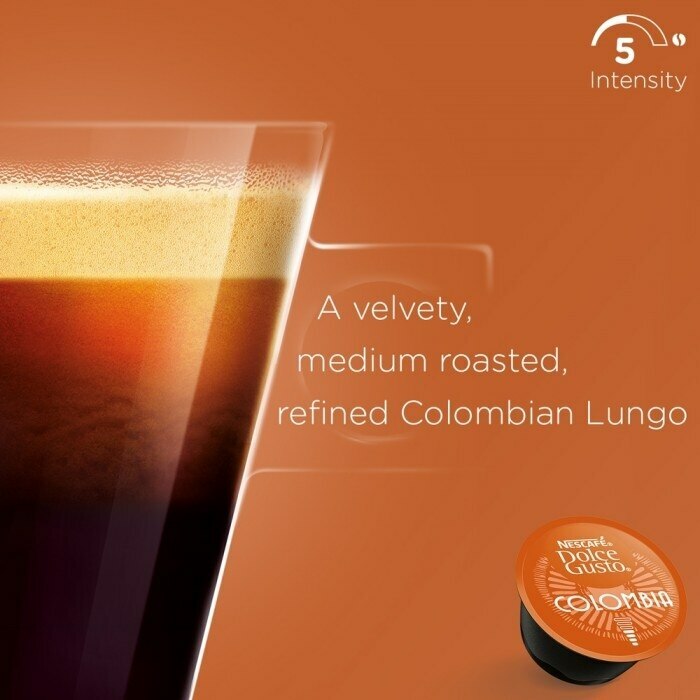 Intensity 5/9. 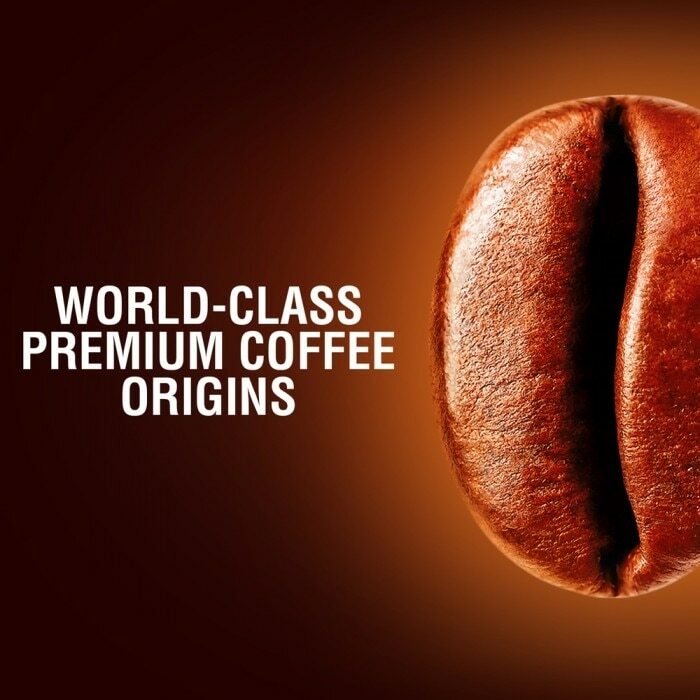 Our coffee creators selected an exceptional, organic Arabica coffee in the steep mountains of the Sierra Nevada, where the descendants of the Tayrona tribe cultivate coffee according to traditional philosophy. 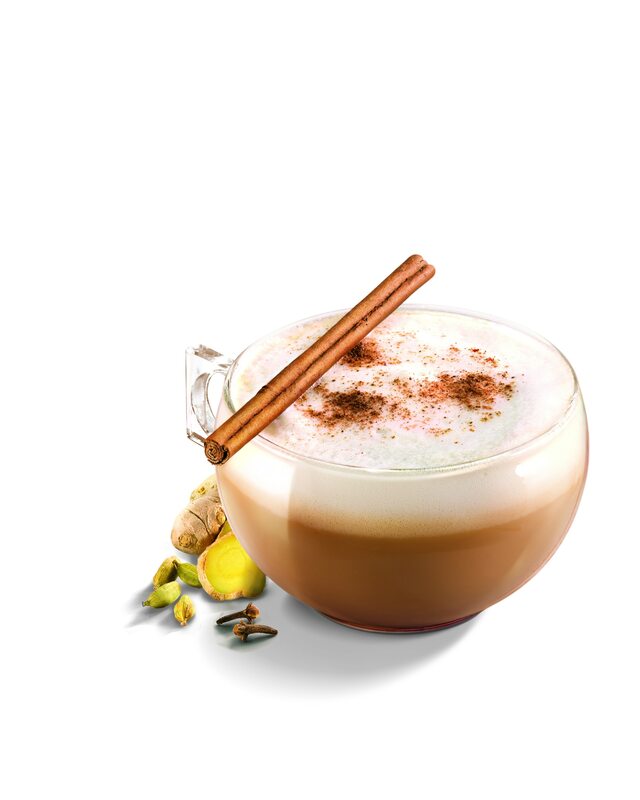 Its distinctive notes of toasted almond, nutmeg and barley will most definitely delight you. 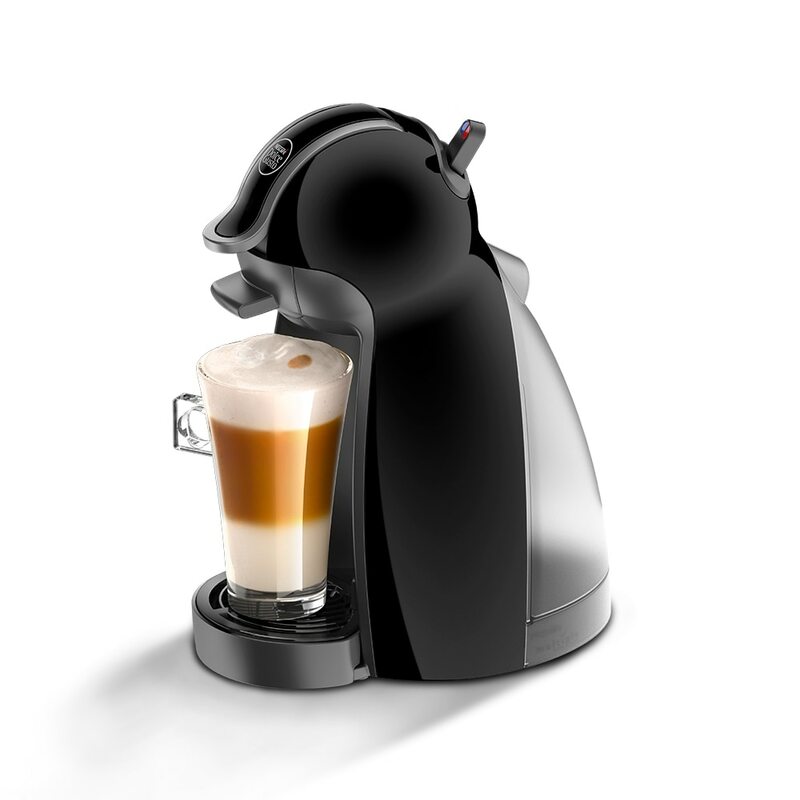 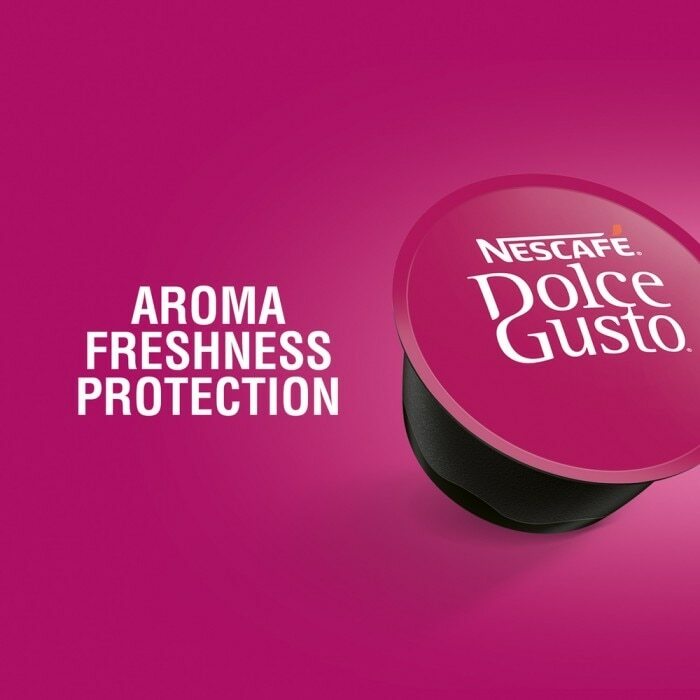 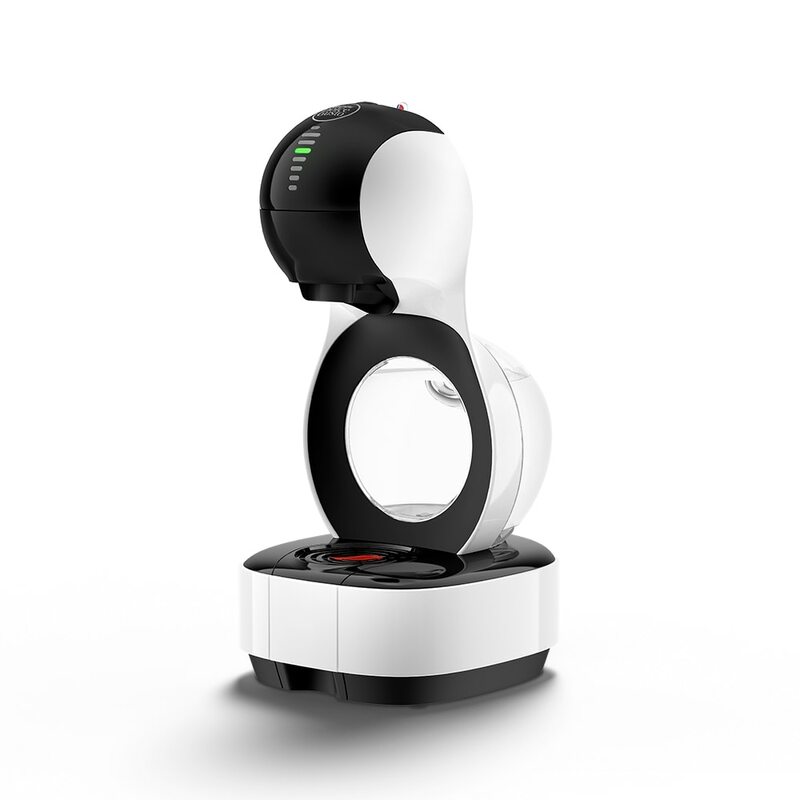 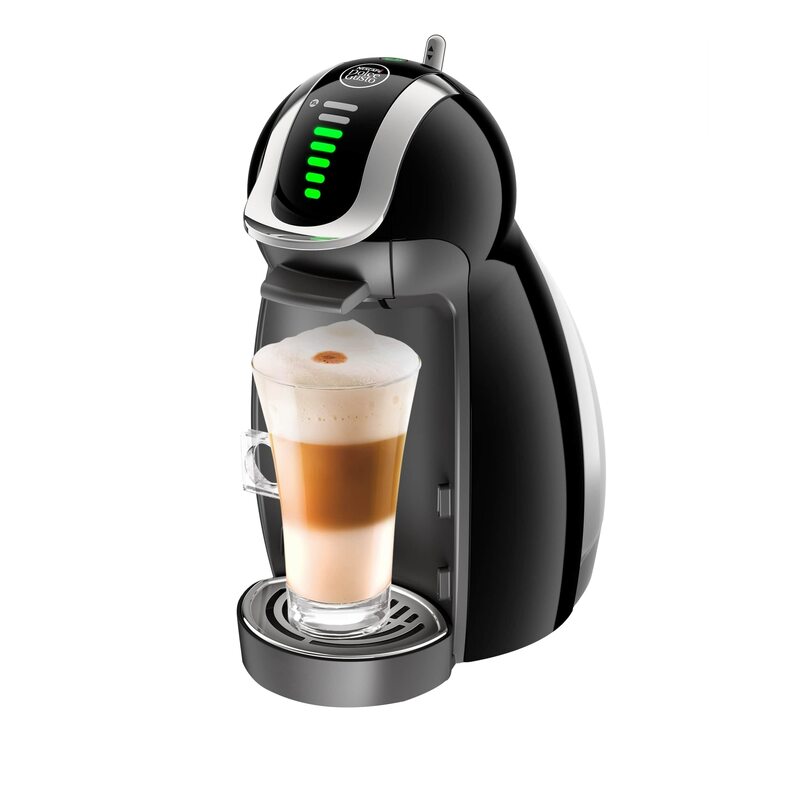 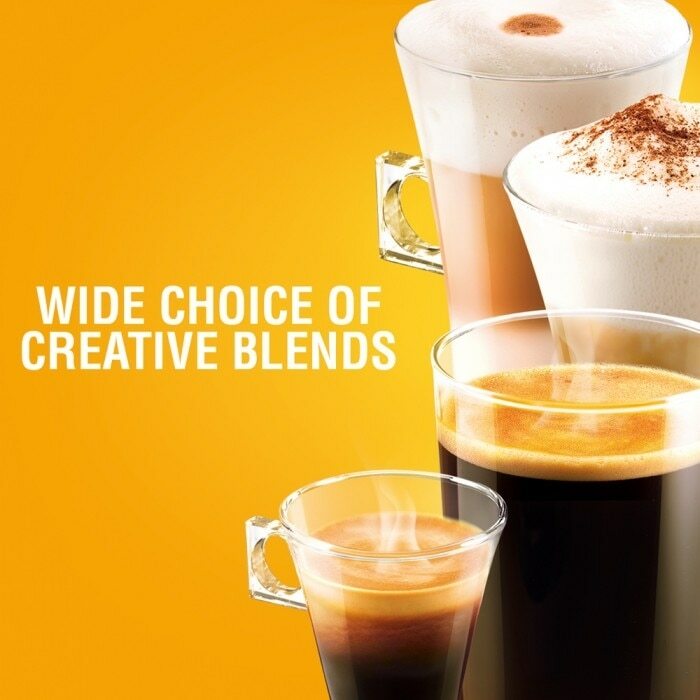 Slide a single Colombia Sierra Nevada Lungo capsule into your NESCAFÉ® Dolce Gusto® machine and prepare your perfect Colombia Sierra Nevada Lungo right away. 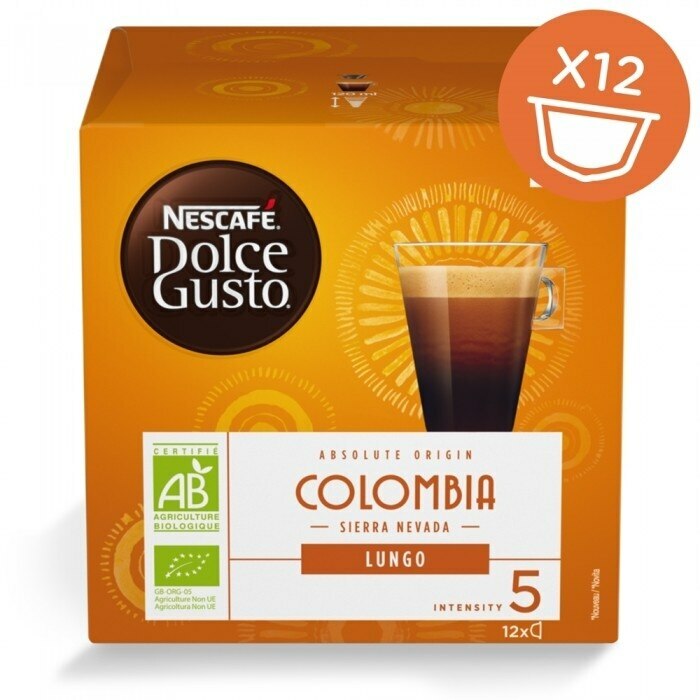 Each box contains 12 coffee capsules and allows you to prepare 12 cups (120ml) of Colombia Sierra Nevada Lungo.